Let's make a custom face mask using 100% pure, plant-based essential oil based on your personality. Meet fellow travelers from different countries, share your experiences, personality and aroma! Workshop will be in English, but Korean, Japanese and Mandarin translation available. 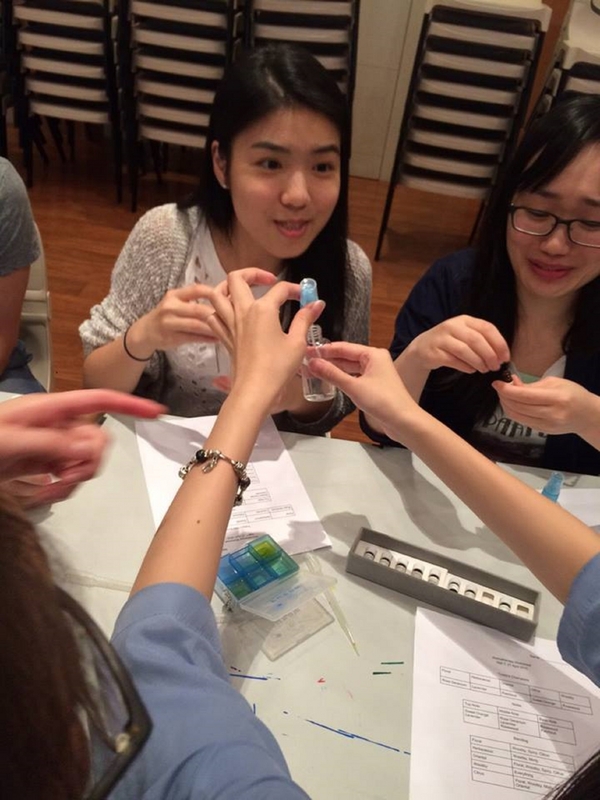 Michelle has 6 years of experience in aromatherapy, and has taught over 400 students about making DIY personal care based on natural ingredients. Na Yeon is a native Korean who cares about skincare and beauty. 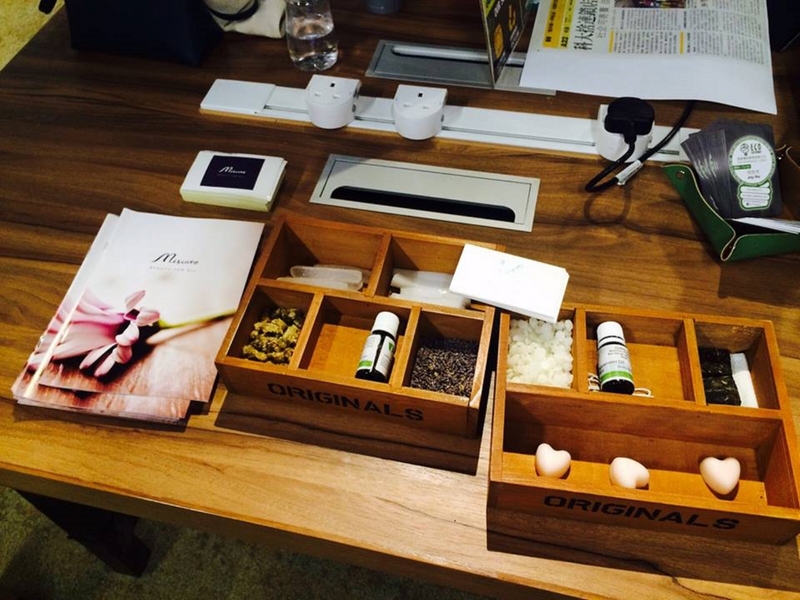 Michelle and Na Yeon together have founded a company focusing on aroma technology (aroma diffuser) and essential oils.